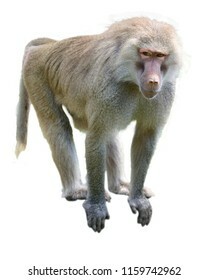 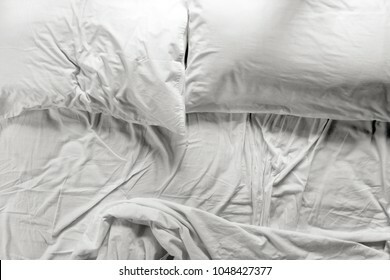 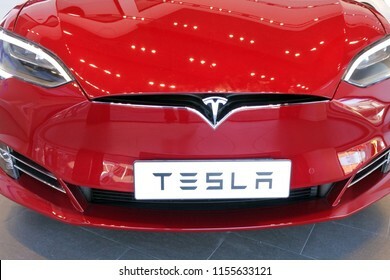 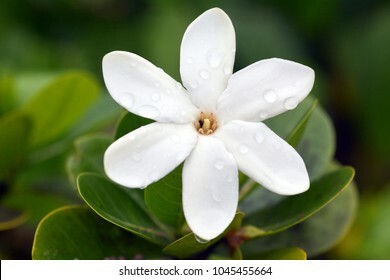 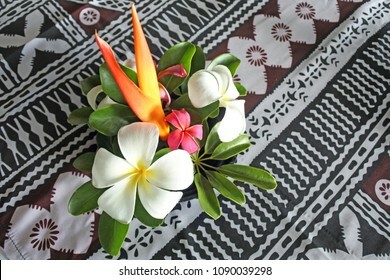 19,806 stock photos, vectors, and illustrations are available royalty-free. 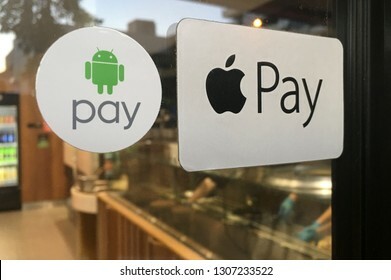 BRISBANE - JAN 19 2019:Apple and Android Pay stickers on a door to a restaurant. 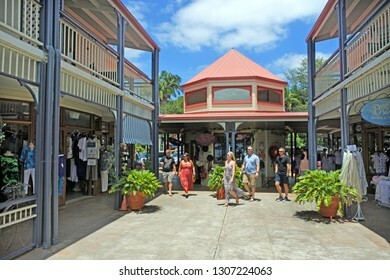 It is a mobile payment and digital wallet service by Apple Inc and Google. 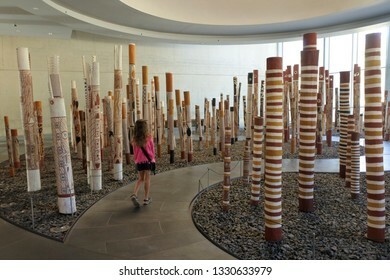 CANBERRA - FEB 22 2019:Aboriginal Memorial in the National Gallery of Australia in Canberra ACT.It's a work of contemporary Indigenous Australian art comprises 200 decorated hollow log coffins. 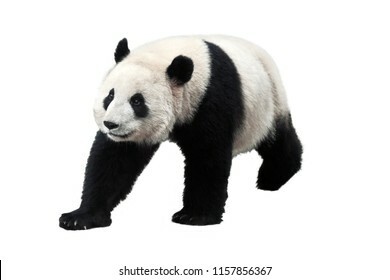 Giant panda isolated on white background. 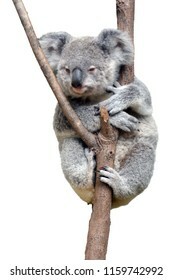 Giant pandas are no longer an endangered species. 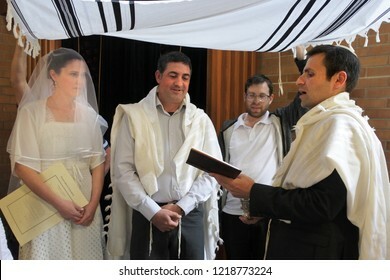 Jewish bride and a bridegroom married in a modern Orthodox Jewish wedding ceremony in a synagog. 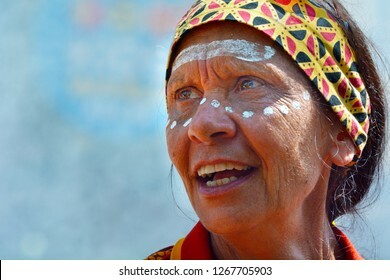 GOLD COAST - DEC 19 2018:A proud mature indigenous Australian woman singing in a cultural show.The Aboriginal and Torres Strait Islander culture consider as the most ancient in the world. 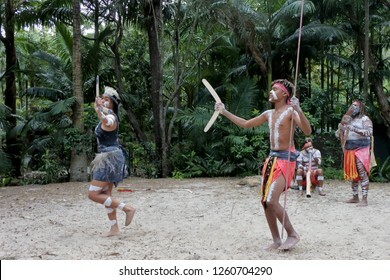 Indigenous Australian People dancing to didgeridoo musical instrument sound rhythm in Queensland, Australia. 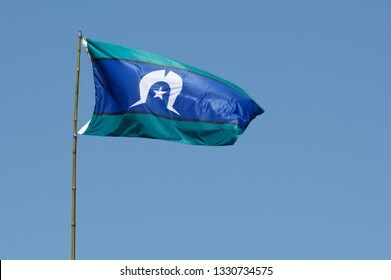 Torres Strait Islander Flag wave against blue sky in Australia. 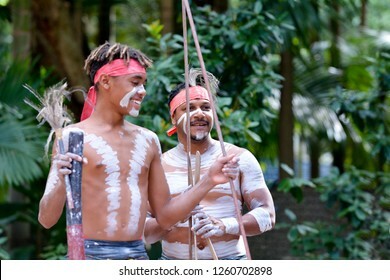 The Torres Strait Islander Flag represents Torres Strait Islander people. 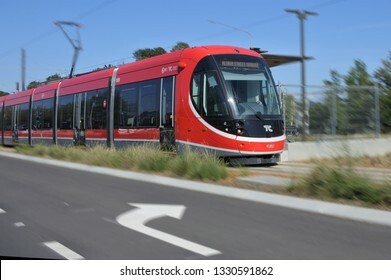 CANBERRA - MAR 01 2019:Light rail in Canberra Australia Capital Territory.The Canberra light rail network is an under-construction light rail system to serve the city of Canberra, Australia. 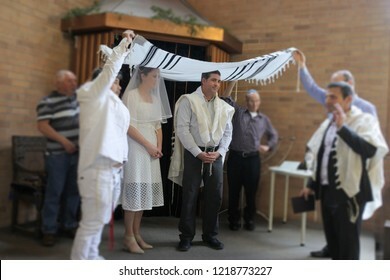 Rabbi blessing Jewish bride and a bridegroom in modern Orthodox Jewish wedding ceremony in synagog. 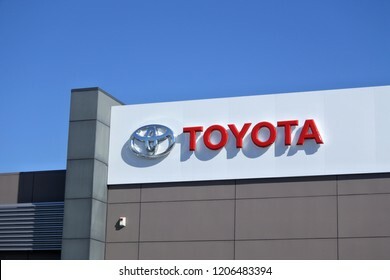 AUCKLAND - OCT 19 2018:Auckland City Toyota Motor Corporation. 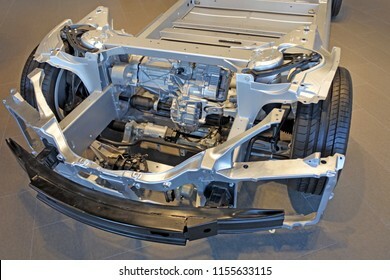 Toyota produced 8,788.02 units in 2014 to become the second largest global automobile producer after Volkswagen. 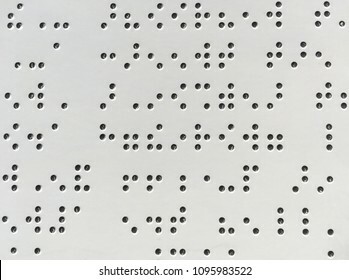 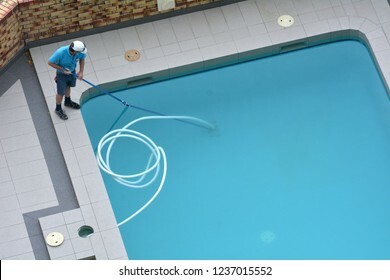 Aerial view of a pool cleaner cleaning a pool. 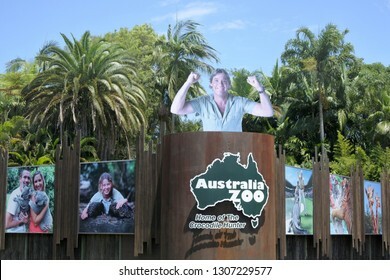 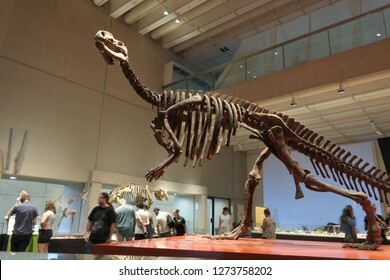 SUNSHINE COAST- JAN 25 2019:Australia zoo in Sunshine Coast Queensland, Australia.Australia Zoo won the Australian Tourism Awards for 2003Ð2004 in the category Major Tourist Attraction. 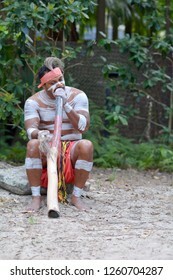 Indigenous Australian man play Aboriginal music on didgeridoo, instrument in Queensland, Australia. 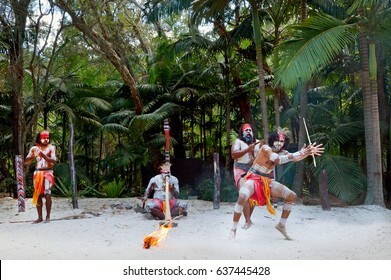 Happy Indigenous Australians men hunting in a rain forest Queensland, Australia. 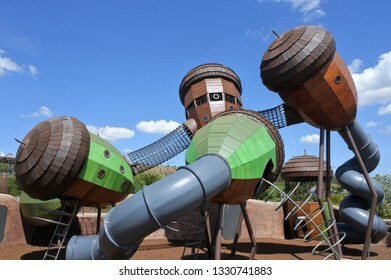 The Pod Playground at the National Arboretum in Canberra Australian Capital Territory. 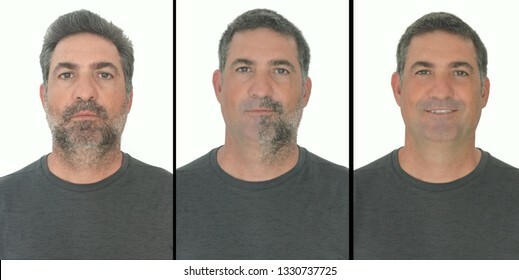 Portrait of mature adult man stages of growing a bear by stop shaving for a few days. 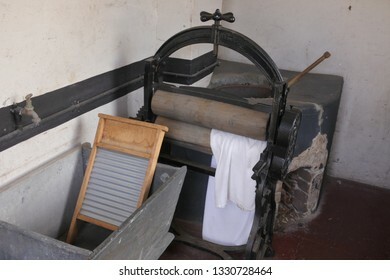 A rusty old hand operated cloth washing and dring press machine. 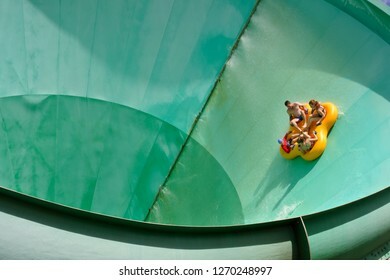 COFFS HARBOUR, NSW - FEB 12 2019:The Big Banana Fun Park. 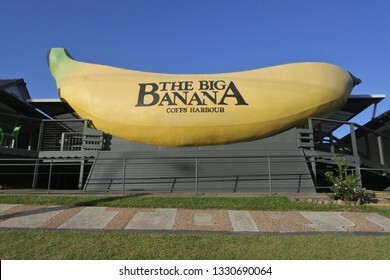 The Big Banana is a tourist attraction and amusement park in the city of Coffs Harbour, New South Wales, Australia. 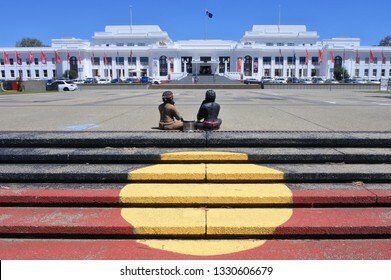 CANBERRA - FEB 22 2019:The Aboriginal Tent Embassy in Canberra Parliamentary Zone Australia Capital Territory. 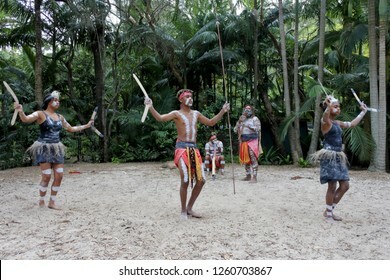 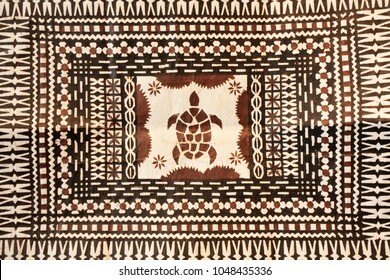 Activists claim to represent the political rights of Aboriginal Australians. 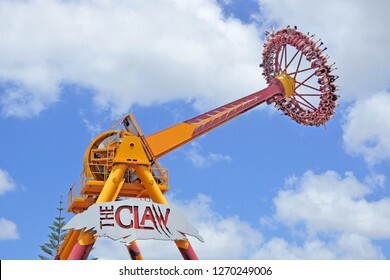 GOLD COAST - DEC 22 2018:People rides on the Claw an Intamin Gyro Swing at Dreamworld in Gold Coast Queensland, Australia.It's one of the The most powerful pendulum ride in the world. 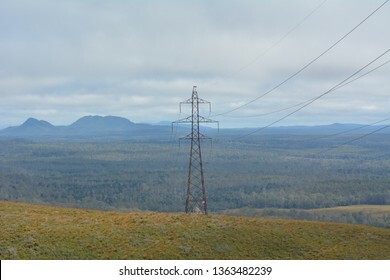 A view of the pyramids at Giza from the plateau to the south of the complex. 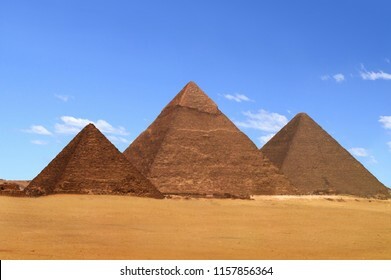 From left to right, the three largest are: the Pyramid of Menkaure, the Pyramid of Khafre and the Great Pyramid of Khufu. 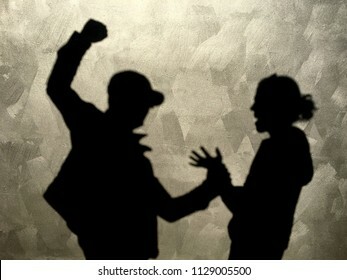 Silhouette shadows on a wall of aggressive man hitting innocent woman in the street. 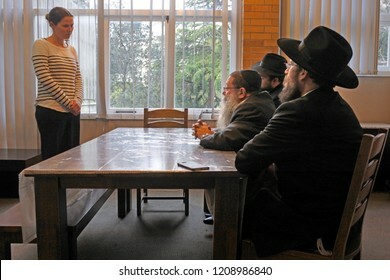 AUCKLAND - OCT 17 2108:Woman converting to Judaism standing in front of a Jewish court of law.About 500 converts to Judaism each year, mainly formerly Christian women who married Jewish men. 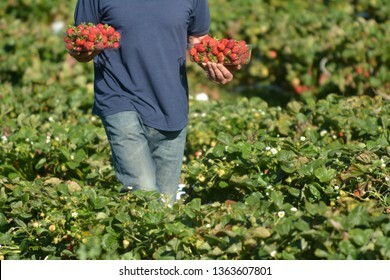 A strawberry farmer carrying a box with freshly picked strawberries from a field. 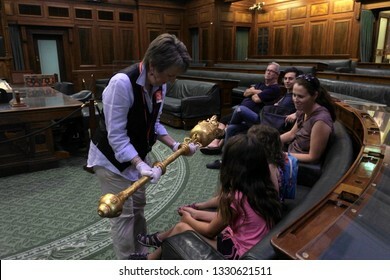 Port Arthur village historic site, a 19th-century penal settlement, located in Tasman Peninsula southern Tasmania, Australia. 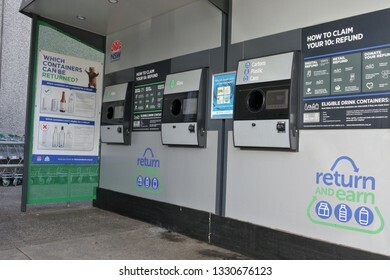 HOBART - MAR 20 2019:McDonald's Fast food Restaurant. 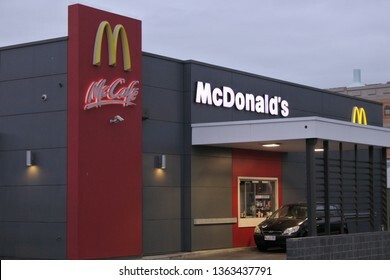 McDonald's is the world's largest restaurant chain by revenue, serving over 69 million customers daily in over 100 countries across as of 2018. 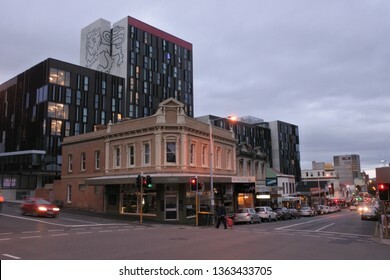 HOBART - MAR 20 2019:Hobart cityscape at dusk. 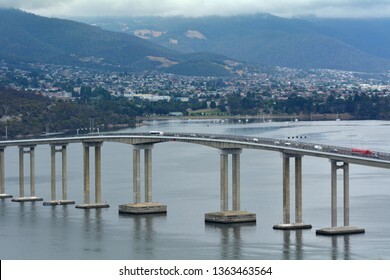 Hobart is the capital city of the state of Tasmania Australia. 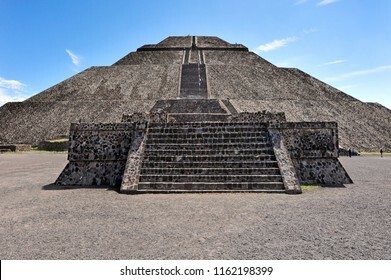 The pyramid of the Sun ancient ruins building in the Mexican archaeological complex, Teotihuacan, Mexico. 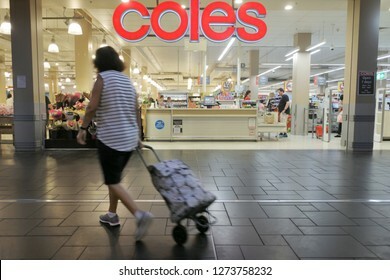 BRISBANE - JAN 03 2019:Shoppers in Coles Supermarket.Coles has over 100,000 employees and, together with rival Woolworths, accounts for more than 80 per cent of the Australian market. 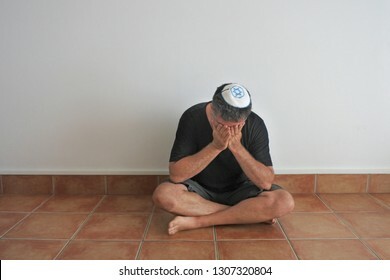 Jewish man sitting on the ground in his home during shiva, the week-long mourning period in Judaism for first-degree relatives that passed away. 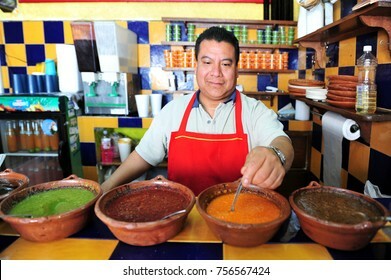 MEXICO CITY - FEB 27 2010: Mexican chef prepares hot sauces in Mexican restaurant wait in Mexico City, Mexico.Authentic Mexican food is low in fat, while being high in minerals and vitamins. 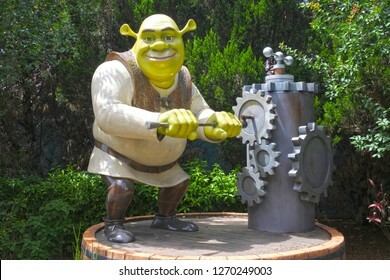 GOLD COAST - DEC 19 2018:Shrek character turning a chainwheel of old hand water pump in Dreamworld. 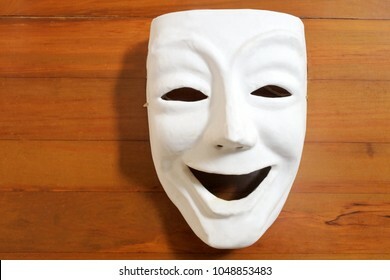 Shrek won the first ever Academy Award for Best Animated Feature. 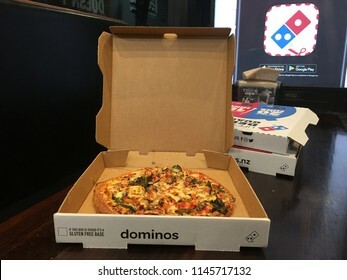 AUCKLAND - JULY 30 2018: Open Domino's Pizza takaway box on a table. 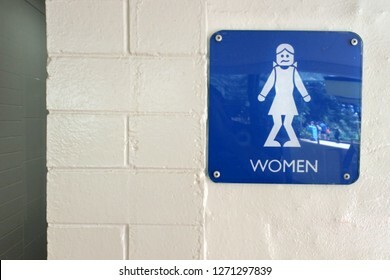 Founded in 1960, Domino's is the second-largest franchised pizza chain in the United States after Pizza Hut in 81 countries. 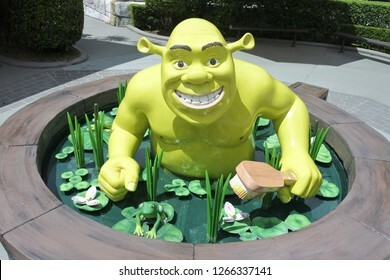 GOLD COAST - DEC 19 2018:Shrek character sits in a Swamp Bath in Dreamworld. 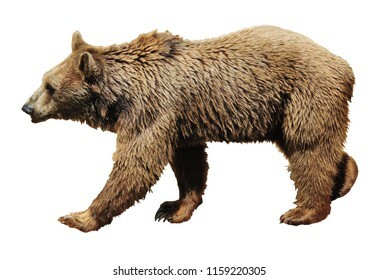 Shrek won the first ever Academy Award for Best Animated Feature. 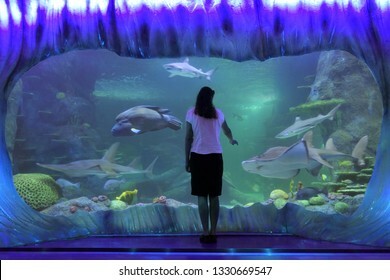 GOLD COAST - DEC 19 2018:Puss in Boots character in Dreamworld. 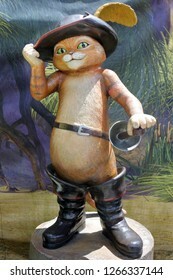 Puss in Boots film grossed $554.9 million at the box office and was nominated for Best Animated Feature at the 84th Academy Awards. 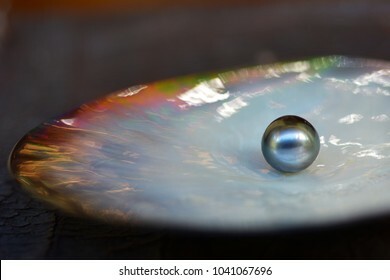 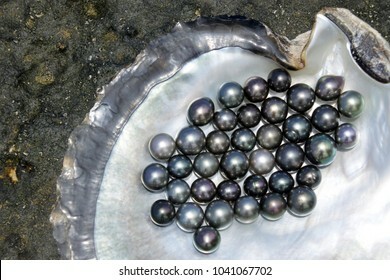 Flat lay view of Tahitian Black Pearls in a Black lip oyster shell. 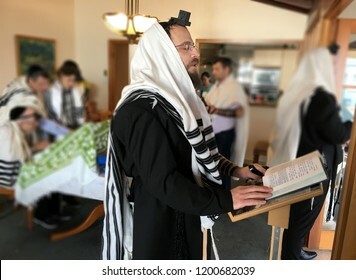 AUCKLAND - OCT 11 2018:Jewish men praying from the Torah together. 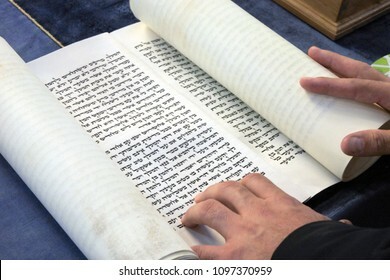 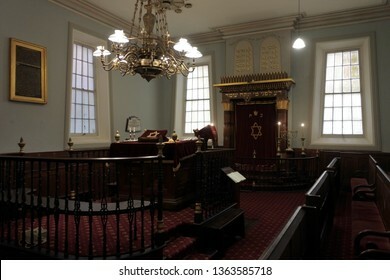 Reading the Torah is one of the bases for Jewish life. 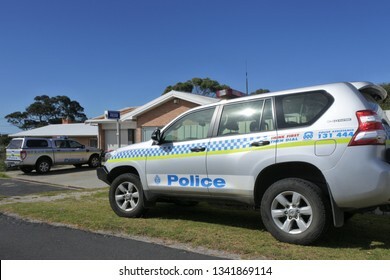 TASMANIA - MAR 14 2019:Tasmanian Police Vehicles.Tasmania Police is the police force of the Australian state of Tasmania. 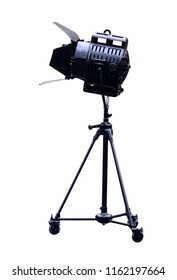 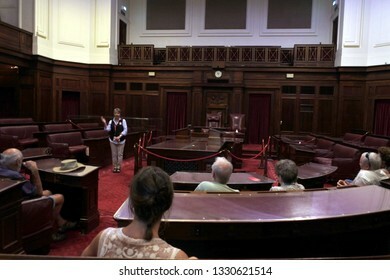 Established in 1899 policing Tasmania's population of about 500,000 people. 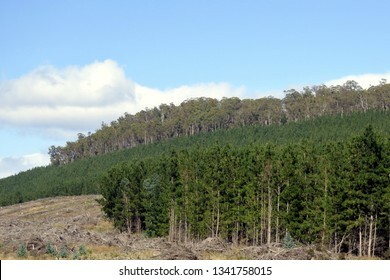 Landscape view of Pine plantation forestry in Tasmania Australia. 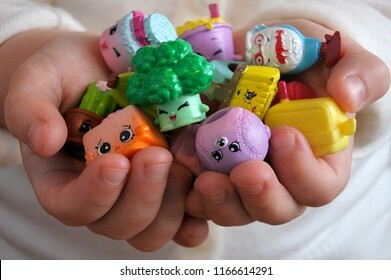 AUCKLAND - AUG 28 2018:Young girl holding Shopkins a range of tiny collectable toys manufactured by Moose Toys.Based on grocery store items each plastic figure has a recognizable face and unique name. 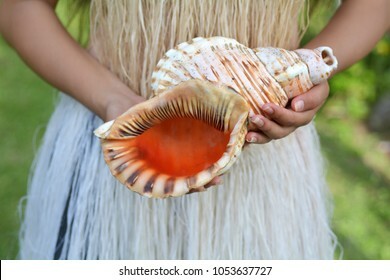 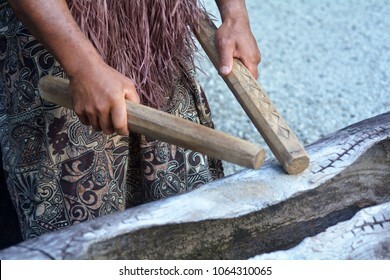 Cook islander woman holds a Conch Shell Horn.Seashell horn trumpet sound carries over a long distances and used by South Pacific people as signaling devices rather than played musical instrument. 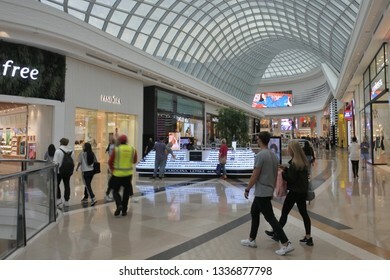 MELBOURNE - MAR 08 2019:Shoppers at Highpoint Shopping Centre in Maribyrnong Melbourne Victoria Australia.It is the fourth largest shopping centre in Australia. 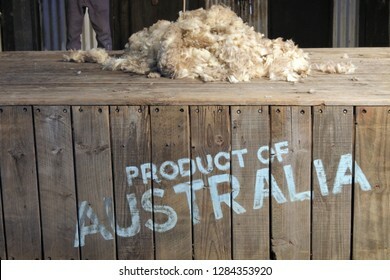 Product of Australia sign on a wooden box with sheep wool on top of it. 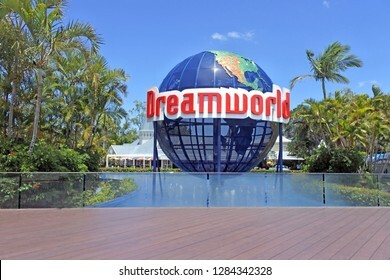 GOLD COAST - JAN 11 2019:Dreamworld theme park and zoo situated on the Gold Coast in Queensland. 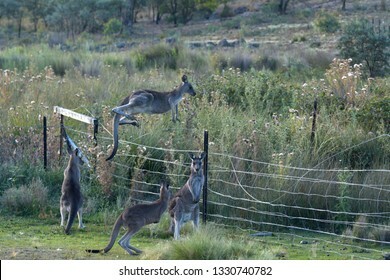 It's Australia's largest theme park with over 40 rides and attractions, including five roller coasters. 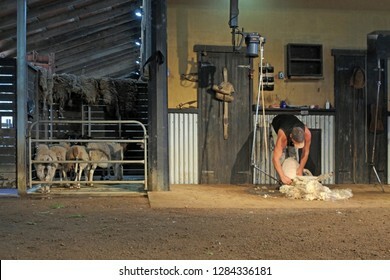 BRISBANE - JAN 11 2019:Australian farmer sheep shearing.There are around 70 million sheep in Australia, producing an average of 5kg of wool per head, and a total wool yield of 340 million kilograms. 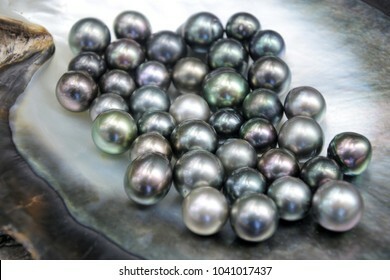 Close up detail of excellent round Tahitian Black Pearls. 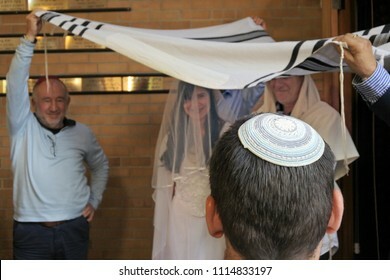 Rear view of a Rabbi belssing Jewish bride and a bridegroom under a chupa (canopy made out of tallit that represents a Jewish home) in a synagog a on their wedding day after Conversion to Judaism. 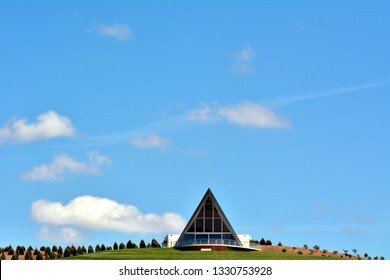 The National Arboretum in Canberra Australian Capital Territory in Canberra Australian Capital Territory. 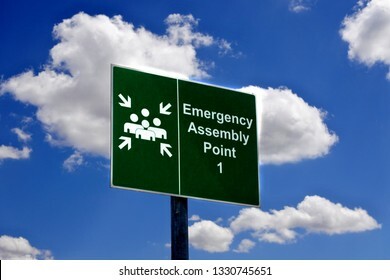 Emergency assembly point one sign against white clouds over blue sky. 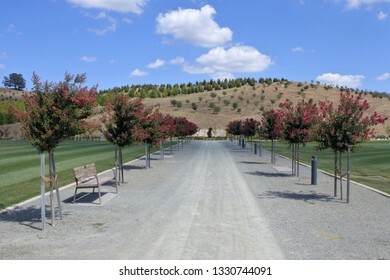 Pathway with flower trees at the National Arboretum in Canberra Australian Capital Territory. 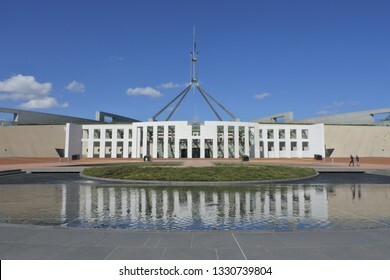 The Australian Parliament House in Canberra in the Australian Capital Territory, Australia. 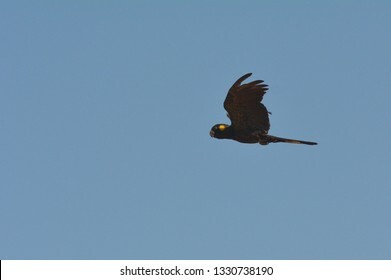 Yellow-tailed black cockatoo flaying over blue sky. 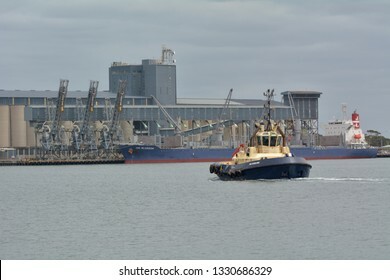 NEWCASTLE, NSW - FEB 2019: Tugboat boat and a tanker in Port of Newcastle in Newcastle New South Wales, Australia. 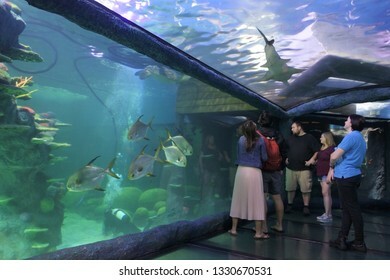 The Port of Newcastle is one of Australia's largest and most diverse ports. 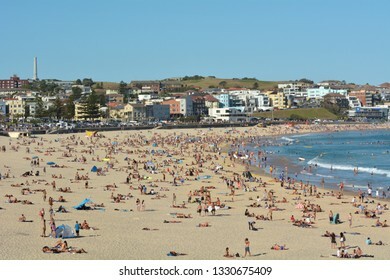 SYDNEY - FEB 17 2019:Bondi Beach in Sydney, New South Wales Australia. 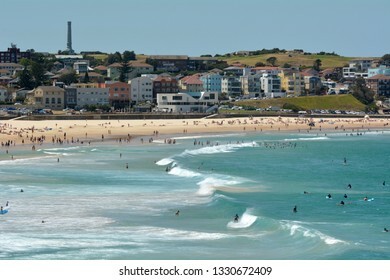 Bondi Beach is one of AustraliaÕs most iconic beaches. 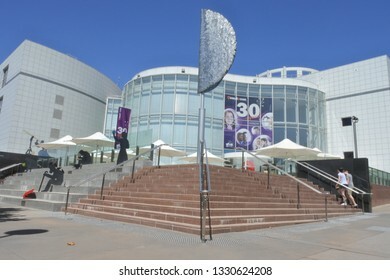 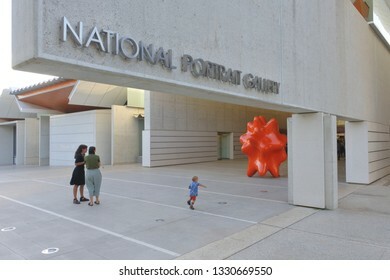 CANBERRA - FEB 22 2019: The National Portrait Gallery in Canberra Australia Capital Territory.The National Portrait Gallery in Australia is a collection of portraits of prominent Australians. 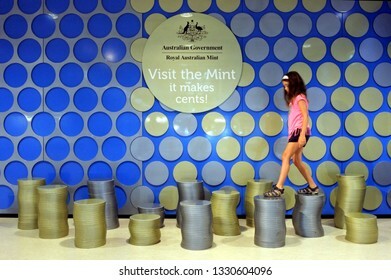 CANBERRA - FEB 27 2019:Young tourist girl (Talya Ben Ari age 08) visit at building of the Royal Australian Mint.The Royal Australian Mint is the sole producer of all of Australia's circulating coins. 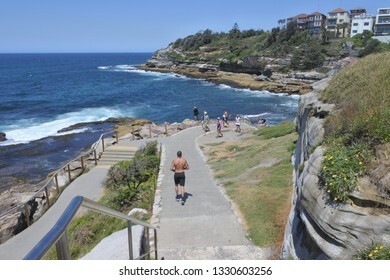 SYDNEY - FEB 21 2019:People walking on the popular tourist attraction, Bondi to Coogee walk, in Sydney New South Wales, Australia. 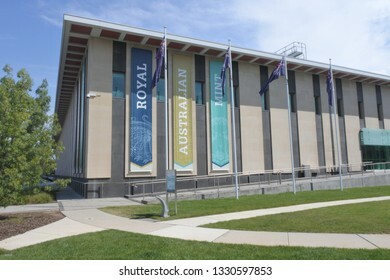 CANBERRA - FEB 27 2019:The process building of the Royal Australian Mint.The Royal Australian Mint is the sole producer of all of Australia's circulating coins. 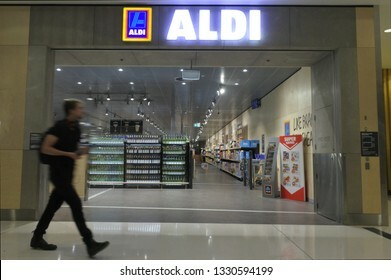 CANBERRA - FEB 26 2019:Aldi Supermarket a two German family owned discount supermarket chains with over 10,000 stores in 20 countries, and an estimated combined turnover of more than Û50 billion. 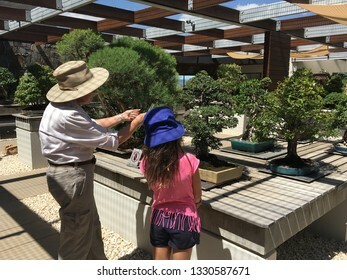 CANBERRA - MAR 01 2019:Gardener trimming bonsai tree at National Arboretum Canberra Australia.Bonsai is a Japanese art form produce small trees that mimic the shape and scale of full size trees. 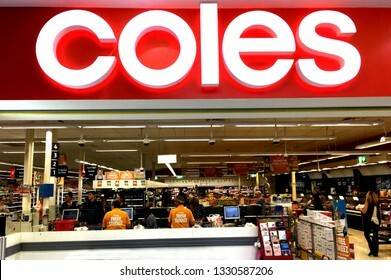 MELBOURN - MAR 01 2019:Shoppers in Coles Supermarket.Coles has over 100,000 employees and, together with rival Woolworths, accounts for more than 80 per cent of the Australian market. 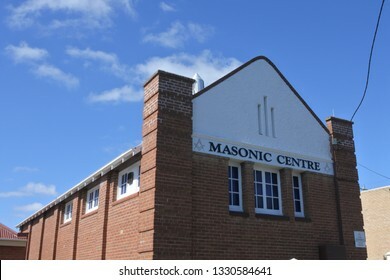 COOMA,NSW - MAR 02 2019:Masonic Center in Cooma Town New South Wales Australia.Freemasons gathering in a Lodge to work the three basic Degrees of Entered Apprentice, Fellowcraft and Master Mason. 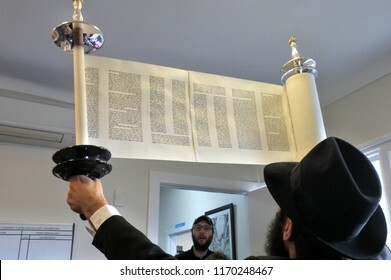 AUCKLAND - MAR 01 2018:Jewish Rabbi reads The Megillah Scroll (Book of Esther) on Purim Jewish holiday.It is one of the only books in the Hebrew Bible that do not explicitly mention God. 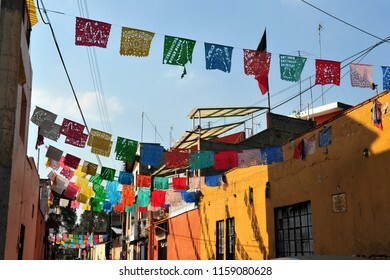 Colourful flages above a street with traditional Mexican houses in Mexico City, Mexico. 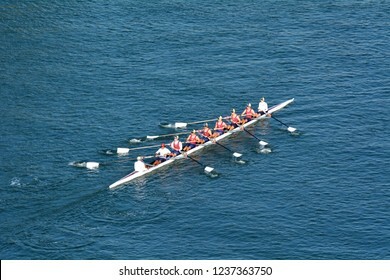 GOLD COAST - NOV 22 2018:Aerial view of Australian rowers in a coxed eight (8+), a sweep rowing boat, In Surfers Paradise Gold Coast, Queensland Australia. 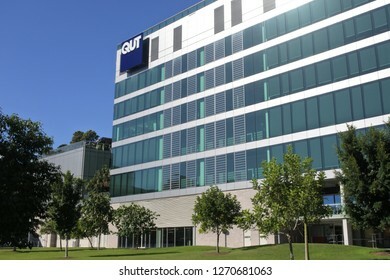 BRISBANE - DEC 26 2018:QUT University building exterior in Brisbane, Queensland, Australia. 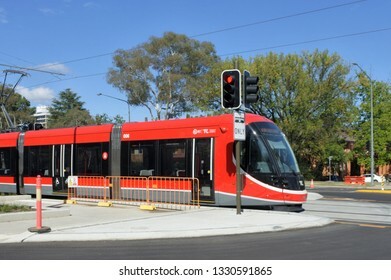 In 2016, the total revenue generated by QUT from its continuing operations was $992.519 million. 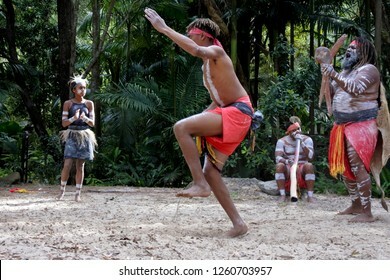 Group of Yugambeh Aboriginal warriors dance during Aboriginal culture show in Queensland, Australia.